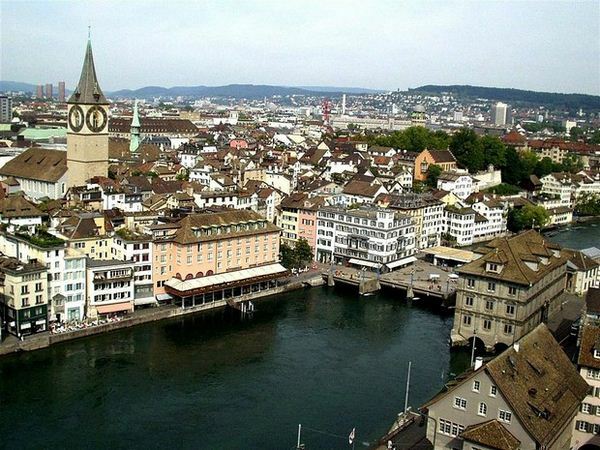 For the first time in the last 20 years, one of Switzerland’s most beautiful cities, Zurich, ranks as the most expensive city in the world, overtaking Tokyo which held this spot for most of the last two decades. The Swiss city had a swing of 34 percentage points and went up four places from last year to take the first spot. 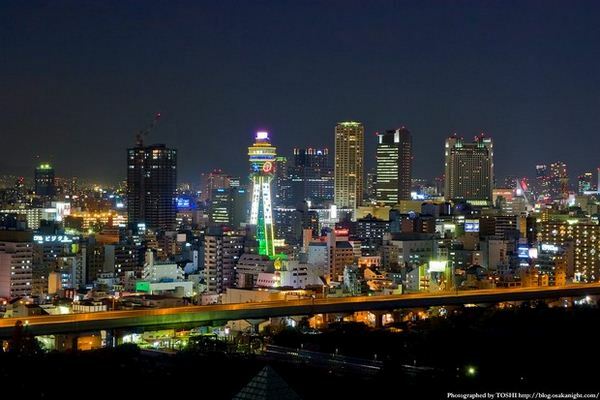 Tokyo is still 66% more expensive than New York, and was just slightly overtaken by Zurich in this year’s survey. Its index score is almost the same as it was last year. 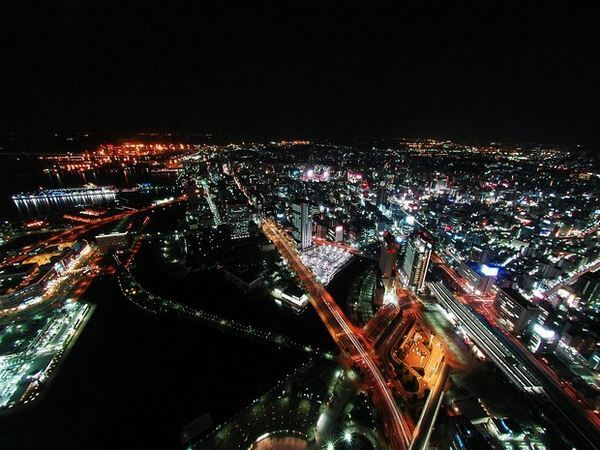 Third and fourth places are split between Geneva, Switzerland, and Osaka, Japan. 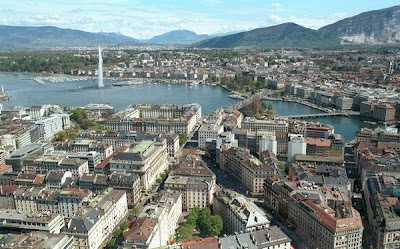 The Swiss town rose from ninth to third place, thanks to a 30 percent point rise. These major ups came because the Swiss have one of the strongest currencies in the world and thus life in Switzerland costs way more. 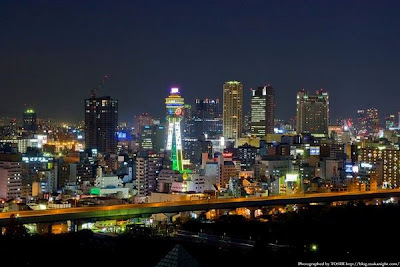 Same thing could be said about Osaka, Japan as well. The Japanese currency is also really strong at the moment and even though Osaka is the second most important city of the country, it’s still pretty close to Tokyo in terms of cost of living. 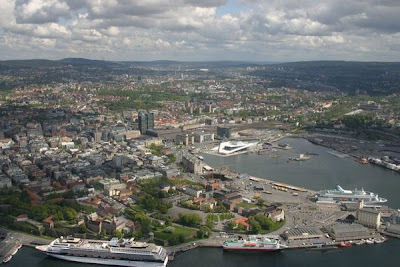 The Fifth place on the list is occupied by Norway’s capital, Oslo. The northern life just got more expensive, or so it seems but it’s definitely a price to pay to live in one of the most beautiful cities from Europe. Speaking of beautiful cities in Europe, on the next spot, the sixth, lies one of the most renowned cities in the world, Paris. 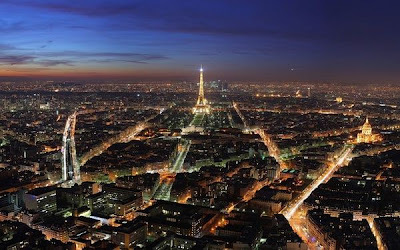 France has it put here thanks to its exquisiteness and unique style and probably because it’s one of the best travel destinations in the entire world. 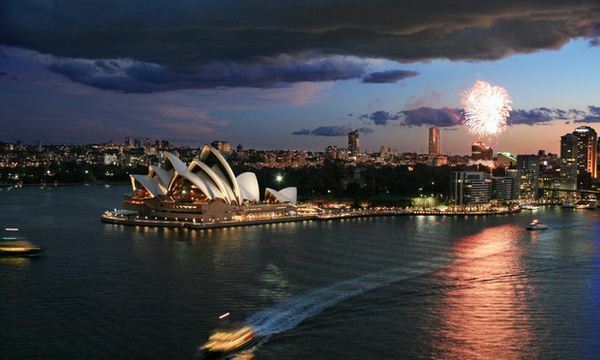 Sydney is now almost 50 per cent more expensive than the glam and glitz of New York. 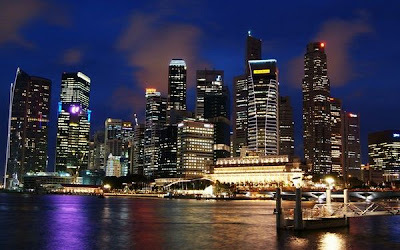 The coast of bread has almost doubled in the last decade, while petrol prices have risen three times and rice and other expenses even four or more times. 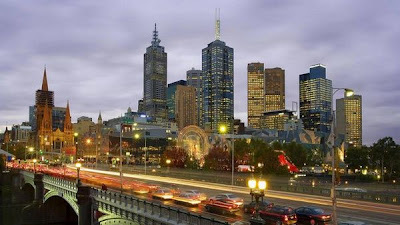 The second city from Australia to make it in this top 10 is Melbourne, which has almost the same prices for everything as Sydney. Maybe Sydney is a bit more expensive because it’s a bit more popular, but they’re definitely close. The city state is still one of the most expensive cities in the world, 42% more expensive than New York and over cities like Hong Kong and even London. 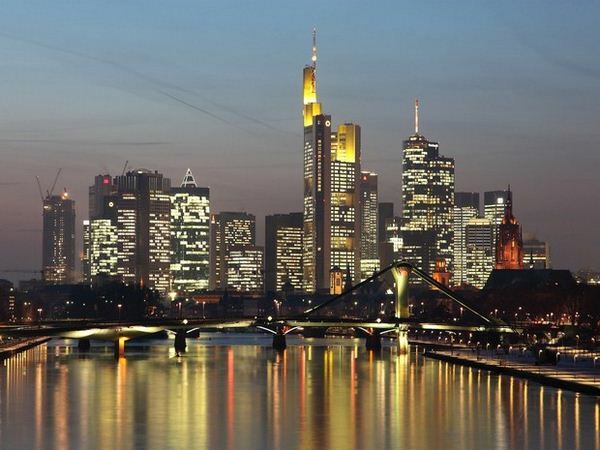 The last in this list but not last in the survey is Frankfurt, one of the most important cities from Germany. Frankfurt is the financial and transportation center of Germany and the largest financial center in continental Europe with the headquarters of seven major banks in here.